A sortable draft cheatsheet (an excel file). Projections for pitchers and hitters in multiple fantasy formats on several spreadsheets – direct from a national fantasy baseball champion! Available for immediate download! SKU: DBCHEAT2015. Category: Archived Guides. A sortable draft cheatsheet (an excel file). Projections for pitchers and hitters in multiple fantasy formats on five spreadsheets – direct from a National Fantasy Sports Champion! Includes player and injury notes with sortable columns Available now and updated until the season starts. Get fantasy baseball's best-kept secret for what amounts to the change you dug up in the back of your couch. 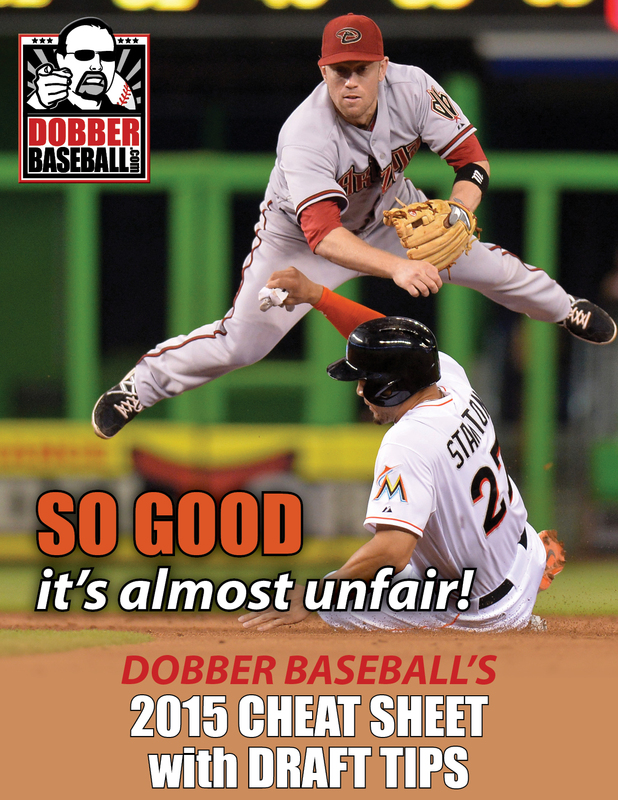 Dobber's Fantasy Baseball Cheat Sheets – get used to winning.